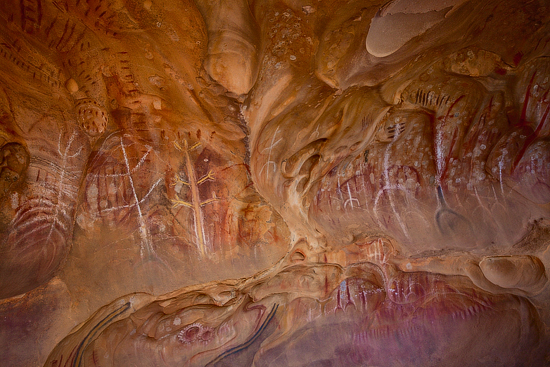 Yourambulla Caves Aboriginal Site is one of the several Aboriginal Painting sites in the Flinders Ranges region. 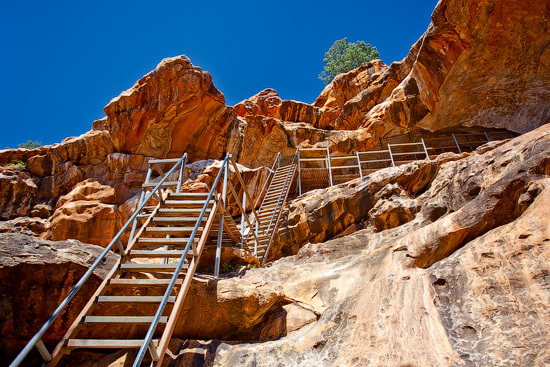 Located just 11 kilometres south of Hawker, this site offers a self-guided tour and features three cave galleries. 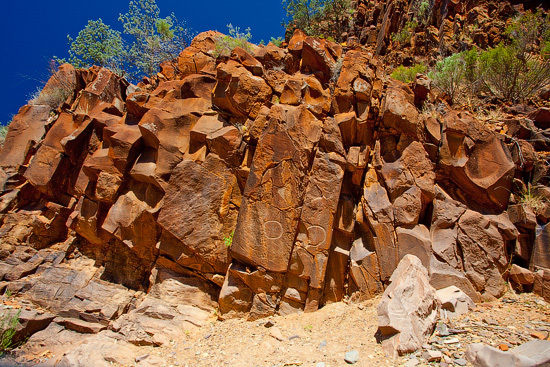 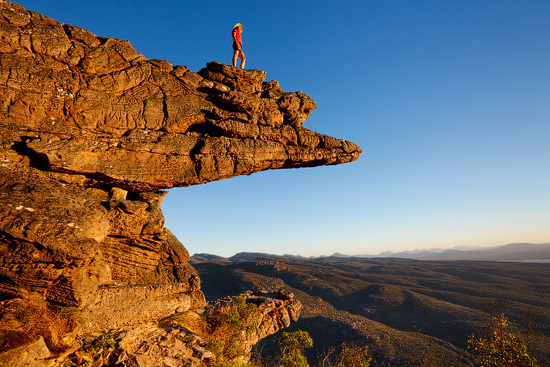 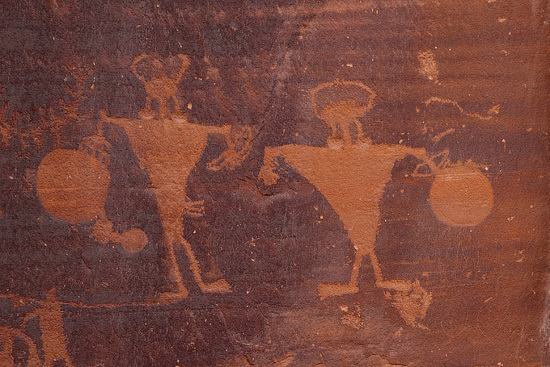 Arkaroo Rock is a small cave with ancient aboriginal paintings, located at the base of the Wilpena Pound in the southern part of the Flinders Ranges National Park.